The above quote given by Robert Kiyosaki, means if you are a millionaire by the time you are 30 but blow it all by age 40, you have earned nothing. 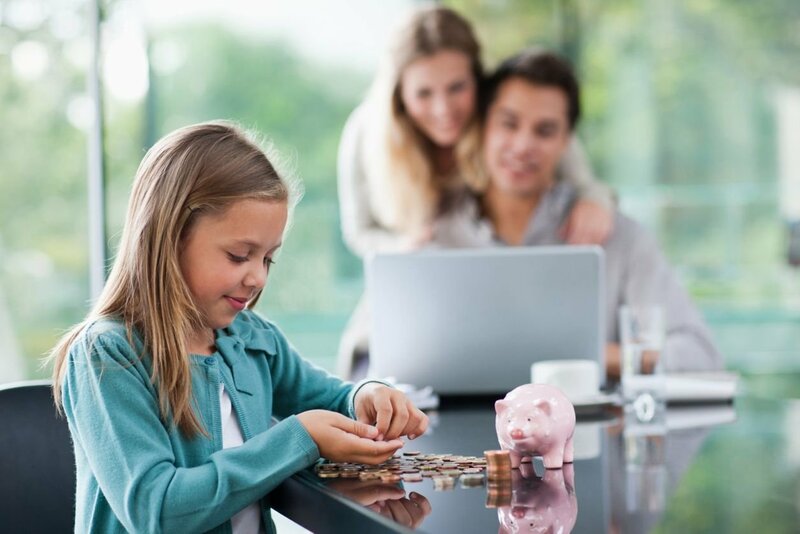 Enhance and protect your investment portfolio by diversifying it carefully, and you may find funding yourself for many generations to come. In the process to make you rich, mutual funds can play a vital role, and when it comes to investing in mutual funds, it’s impossible to miss the name of L&T MF. L&T Mutual Fund is one of India’s best fund houses which caters the investment needs of its various investors through its different mutual fund schemes. The AMC has the sound investment practices and knowledgeable fund management team. The emphasis of the company is on delivering the high long-term risk-adjusted performance with following a disciplined approach of investment and risk management. It aims to be an admirable, inspirational and sustainable financial institution. Why Invest in L&T MFs? It offers the mutual fund Dividend Transfer Plan (DTP), which is one of the best investing options available for the investors today. It is featured to give an option to the investors that they can transfer their dividends to various open-ended schemes. L&T Mutual Funds give the option of investing in mutual funds by both the means; whether online or offline. The AMC ensures the minimum risk with low-cost funds for its investors. Maximum savings and high returns are the two important points for the investors with multi-scheme SIPs. L&T’s top-up SIP is another featured option of investment which allows an investor to start SIP in any scheme and can subsequently increase the installments once or twice a year. L&T Equity Funds- Equity funds offered by L&T MF benefits investors by giving the option of investing in stocks and equity instruments. They are the best opportunity for the investors who are in search of long-term capital growth and can bear high risk. They allow an investor to invest their money for short, medium, and long-term depending on their risk appetite. Besides, they even guarantee comparatively higher returns than any other mutual fund options. L&T Fixed Income Funds- These funds allow an investor to provide a fixed flow of income by investing in bonds and certificates of deposits. They are probably a good option for the investors with low-risk appetite and who depend on a regular spate of income. L&T Hybrid Funds- Hybrid Funds of L&T have the unique ability which offers an investor to invest in both equities and debt funds. According to the hybrid funds, investors are required to invest 60% of their funds into equity instruments. 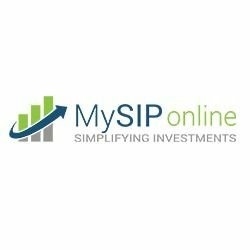 If investors further get confused about which fund will be the most profitable investing option for them, then they can contact to the experts at MySIPonline, who deals with various fund options on a daily basis. They will guide an investor that how and in what he can invest that can fetch the best results.